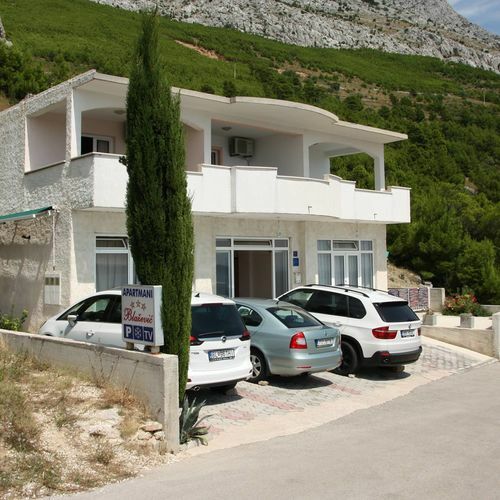 The Blazevic apartments are placed in the settlementn of Omiš - Ivašnjak , Lokva Rogoznica, close to Omiš ( between two tunnels). 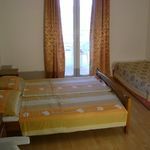 These apartments are situated in a very attractive place close to the beach, restaurants and sports grounds. 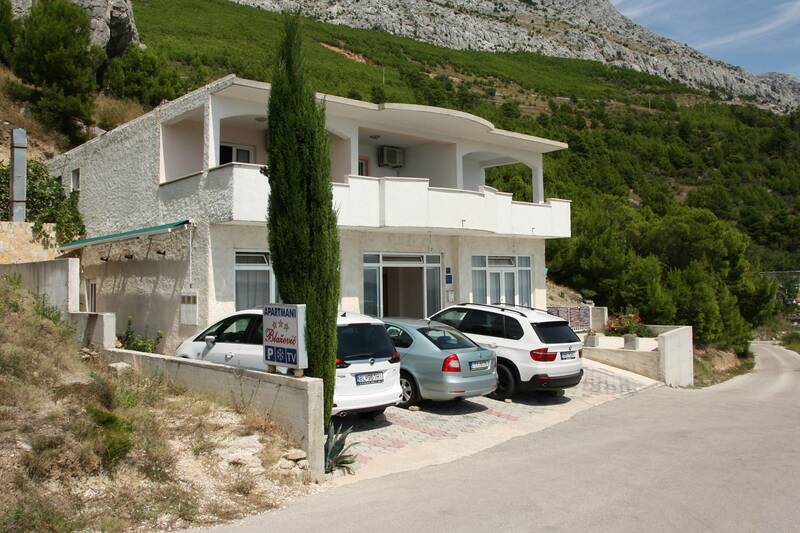 Lokva Rogoznica close to other attractive places as Split ( 35km), and Makarska ( 25km). In the tourist season these places provide a lot of different entertainment in discotheques and restaurants. Nautical tourism ,paragliding, water sports as well as climbing are very popular in this area( Canyon Cetina 8km). Reserve your accommodation and Apartmani Blažević Lokva Rogoznica will directly send their confirmation, the expected reply time is 3 minutes (guaranteed in 1 workday). 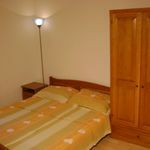 The rating of Apartmani Blažević Lokva Rogoznica is 9.3 from the maximum 10, 30 based on actual and valid guest ratings and reviews. 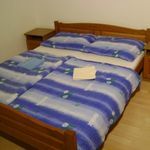 Based on the reviews and comments of actual guests, the services of the Apartmani Blažević Lokva Rogoznica have received a high rating of 9.3/10.